When problems on a construction project arise - and even before it is certain that a problem exists - careful analysis and documentation is required. Time and energy spent analyzing the project and performance of the parties can reduce the cost of resolution - and, in some cases, avoid litigation altogether. 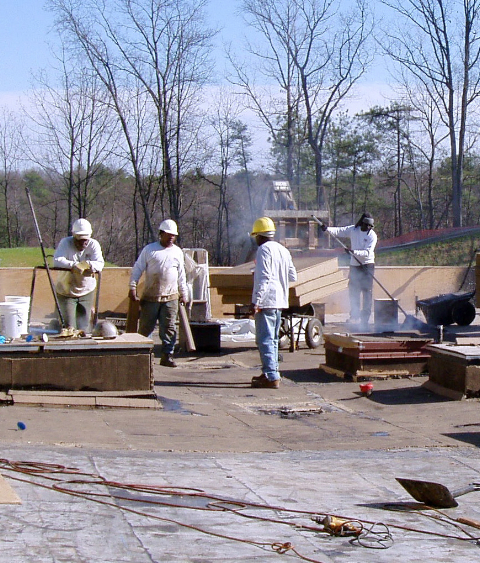 Whether the problem involves leaks, unsuitable soils, defective foundations, structural defects, or defective buildings, early application of our firm's combined skills in contract analysis and construction litigation, combined with our experience as participants in the design and construction process, has proven valuable to many of our clients - whether they be owners, architects, engineers, contractors, subcontractors, materials suppliers, or others.